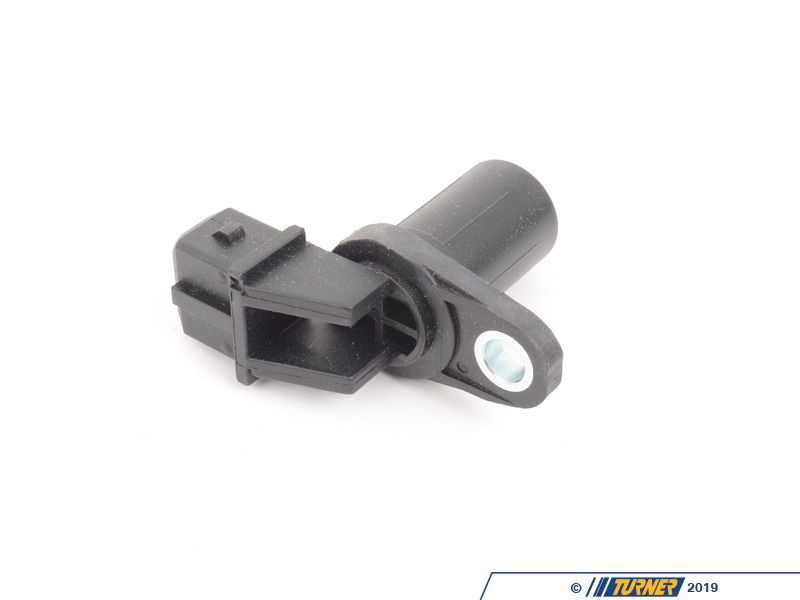 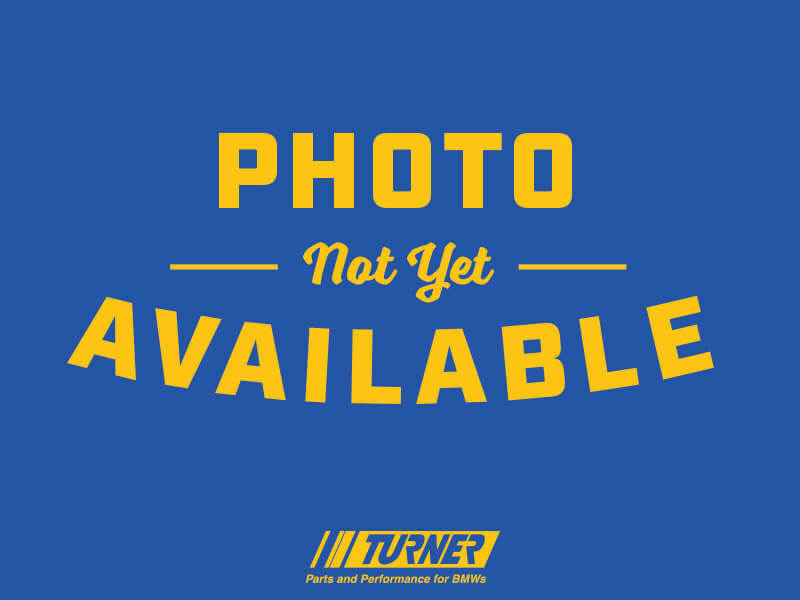 This crank shaft position sensor provides the ECU with the engine speed signal. 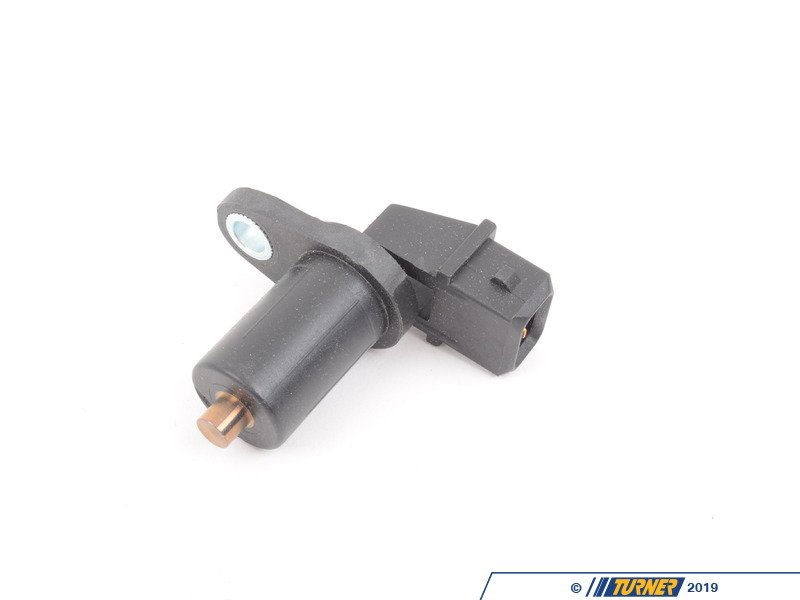 OEM Hella sensors are a perfect replacement for faulty position sensors causing poor engine operation. 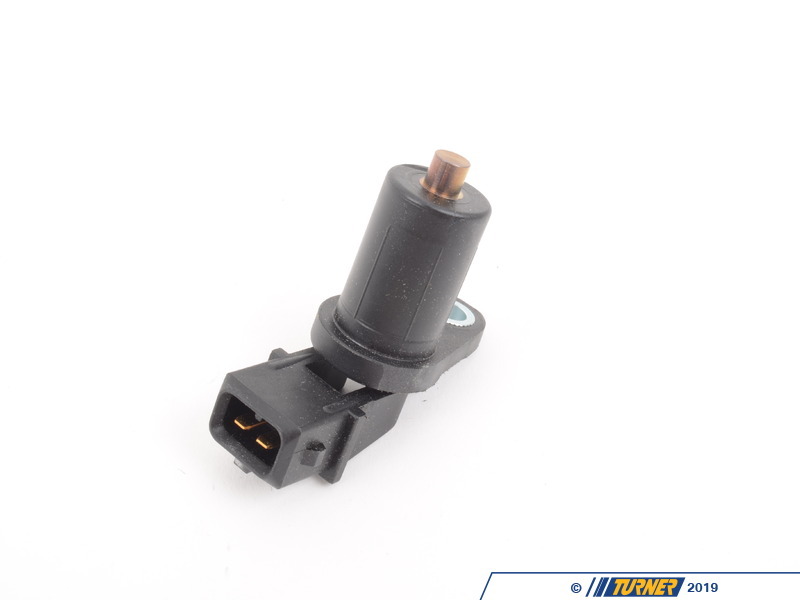 It is mounted in the bell housing at about the 7 o'clock postion of the transmission on most cars. 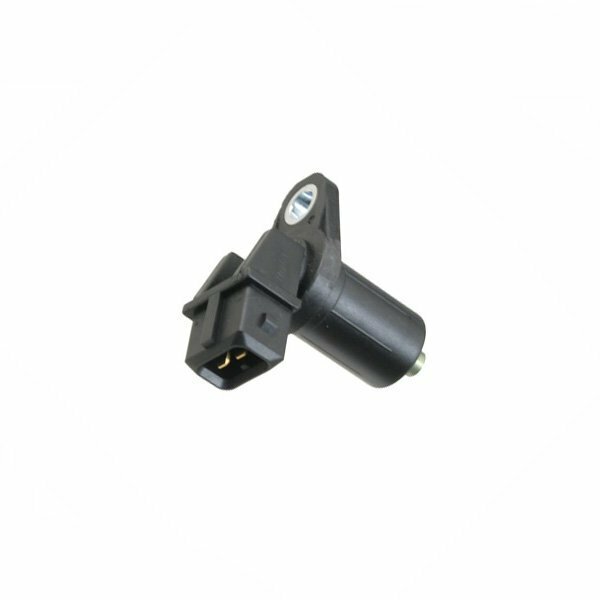 This sensor fits BMW E90 E92 E93 M3, E39 540i M5, E60 M5, E63 M6, E38 740i 740il 750il 1997-2001, E31 840ci 850ci, E52 Z8.